The official start of summer is next week, and we at Culpeper Window & Siding can’t wait for summer to officially begin. Summer is the perfect time for home improvements. Once the Spring showers have ended, the nice summer weather gives homeowners the chance to make improvements to their home. Whether it be outdoor or indoor improvements, take advantage of this weather to improve your home. 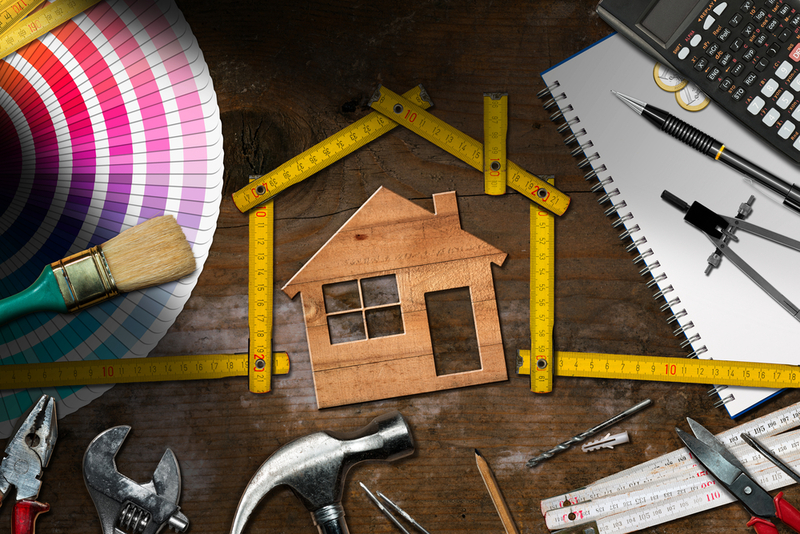 We have put together a list of the most popular summer home improvements. These improvements will add value to your home and increase comfort. Window Replacement: Energy bills always skyrocket during summer time, and homeowners look for various ways to lower their energy bills. Window replacement is a great way to reduce your energy bills. Culpeper Window & Siding can provide you with a variety of window options. We can install Mezzo windows that utilize composite rail reinforcement for minimal transfer of energy. 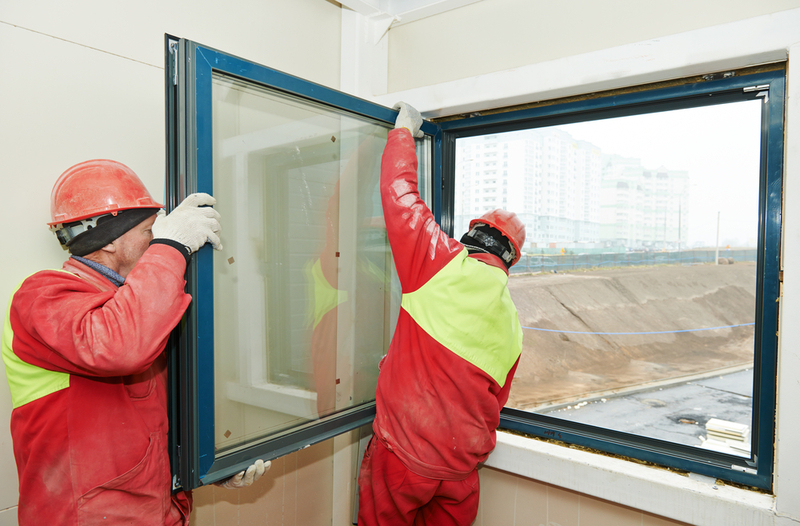 Or we can install Fusion windows which possess ClimaTech® glass insulation. Both windows will conserve energy which will help in lowering your energy bills. Landscaping: Landscaping is not only the perfect home improvement for curb appeal but also a great way to increase the value of of your home. A beautiful landscape design can add up to 28% to the overall value of your home. The right landscape design can also be energy-efficient. Placing trees close to windows can provide your home with shade in the summer. Deck Addition: Summer is the season of outdoor activities. Deck additions are incredibly popular in the summer because homeowners want to spend more time outside. Your deck can be a fun outdoor space where you can host family and friends and a relaxing place where you can read a book on a warm summer’s day. 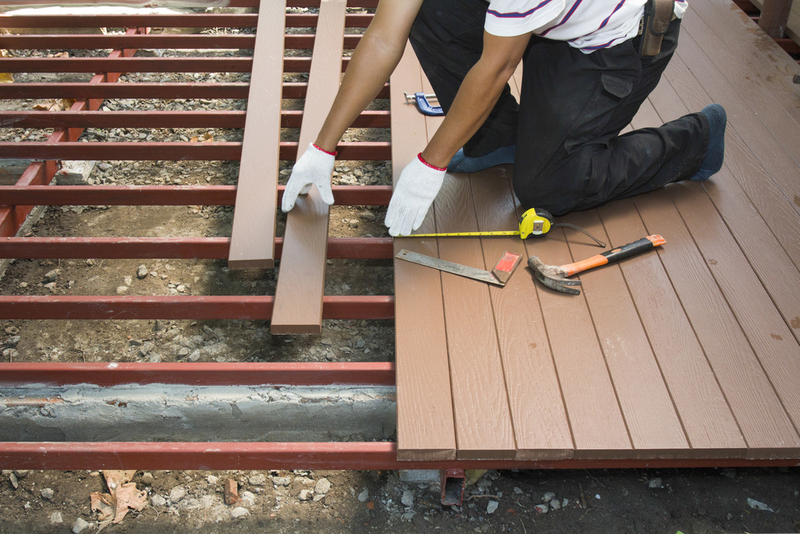 Decks can be made of a variety of materials such as wood and composite. AC Upgrade: Summer without air conditioning is unbearable. And if your AC is failing, you have no option but to replace it before the heat takes over your home. And while it is a costly improvement, a new air conditioning system can also bring energy savings. A newer system will be more energy-efficient and won’t have to work as hard as your old one. Do you know of any other popular home improvement projects? Leave us a comment! If you are considering window replacement in Culpeper, give us a call at 540-547-9100 or fill out our contact form. You can also like our Facebook page and follow us on Instagram @culpeperwindowsiding for upcoming specials! Don’t miss any of our blog posts! Check out our latest three: Spring Showers: The Importance of Installing Quality Gutters, 6 Reasons Why Vinyl Siding is the Best Choice for Your Home, and Why You Would Want Professional Window Replacement.